Service Call is included in the total repair cost. We stock many common parts to get the job done as quickly as possible. If we don't stock the part you need, we will have it ordered and have it installed in a timely manner. We guarantee to provide all of our customers great service at a great price. 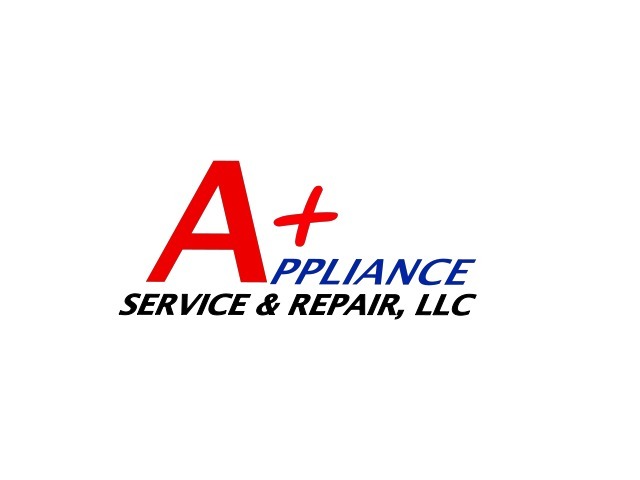 To better serve our customers we service & repair most major appliance types and brands. All of our repairs come with a 90 day parts and labor warranty from date of completion. If no parts are used, our service call and labor guarantee is 30 days. All estimates also come with a 30 day price guarantee. After 30 days, an additional Service Call Fee may be due and estimates are subject to change. *Cost for 1st applaince only. Service Call Fee for 2nd and 3rd appliance is $20.00 each. 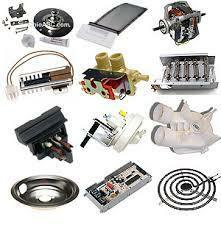 Cost of Service Call Fee is included in total repair cost.